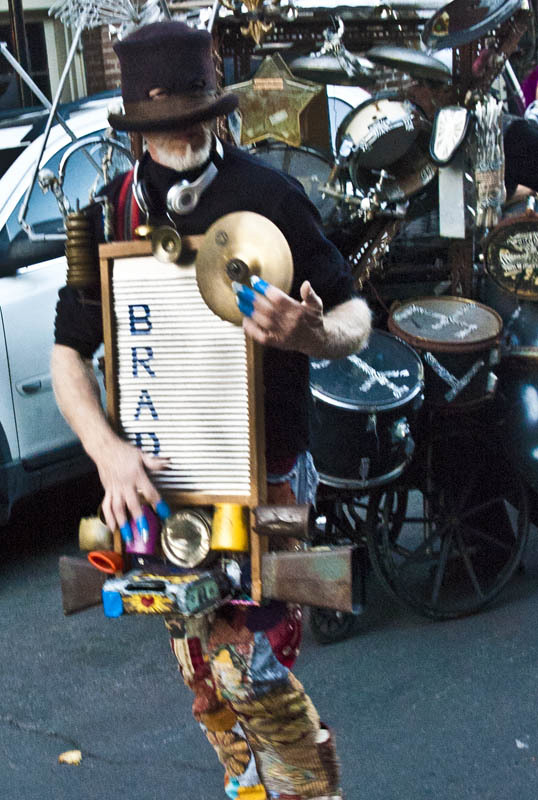 This entry was posted in New Orleans and tagged french quarter, Halloween, Parade, percussion, Photography, rhythm. Bookmark the permalink. Cool shot. Cool shot with cool Tom Waits quote (and what quote by TW isn’t cool?) makes it an even cooler cool shot.